The Durban University of Technology (DUT) has received sad news that one of the students who was involved in protest action earlier this afternoon (05 February 2019), outside DUT’s Steve Biko Campus, has sadly passed away. 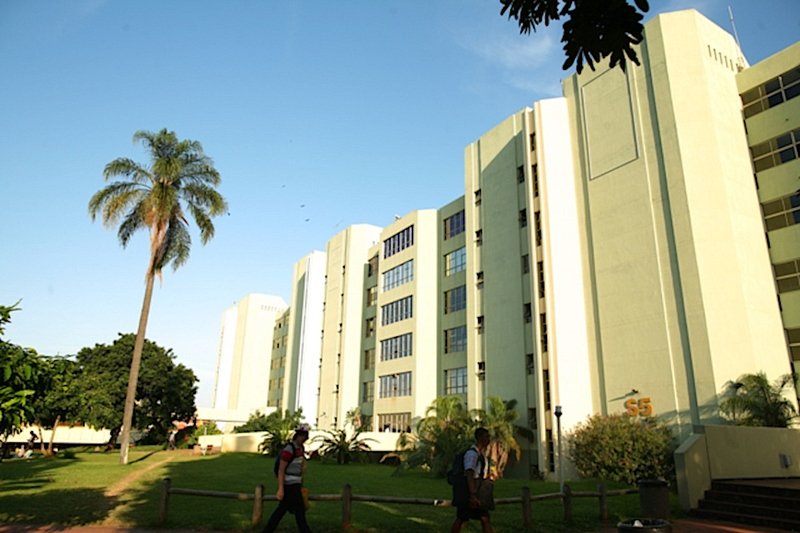 The student passed on while receiving medical attention at the City Hospital in Durban. The identity of the student cannot be divulged at this stage. Cause of death and details of the incident are not yet clear as the matter is still subject to a preliminary investigation by Police officials. The University is saddened by this unfortunate incident, and due to the sensitivity of this incident the University cannot divulge further details at this stage. DUT sends its deepest sincere condolences to the family and friends of the deceased. We plead that the family and the University be offered the opportunity to grieve the passing of the student. Further communication will be issued as soon as more details are available on University activity.